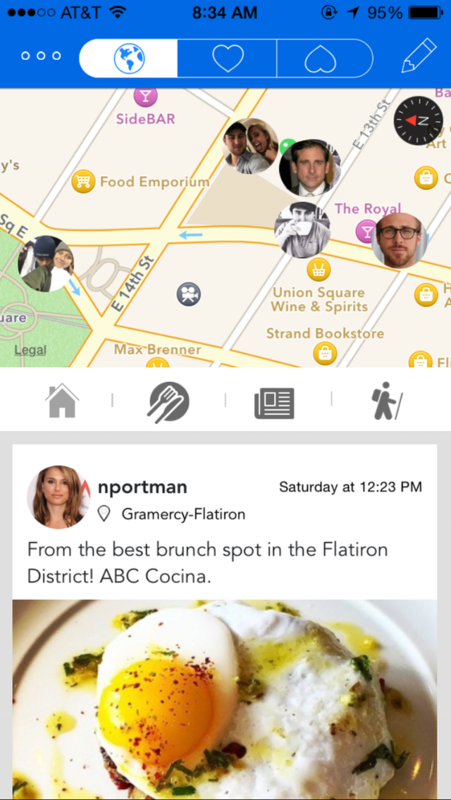 ROVE is a stand-alone social networking application that allows users within a certain mile radius to interact and share experiences relevant to the user’s unique location. Did you have a great meal that is worth sharing, spot a celebrity, see something intriguing on the street or experience a fun activity? These are all reasons to interact on the ROVE service! Only people within a particular mile radius of your post will be able to view and interact with it. 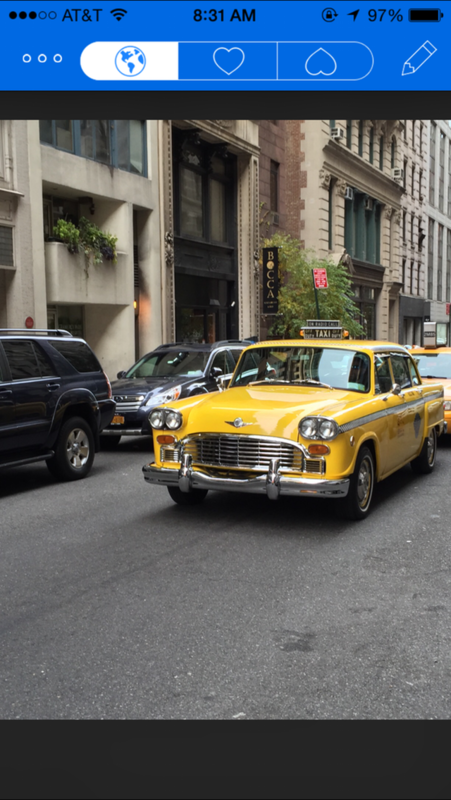 Whether you’re a tourist or a local, you can see what’s going on around you in real time. ROVE doesn’t allow users to follow or friend another user. 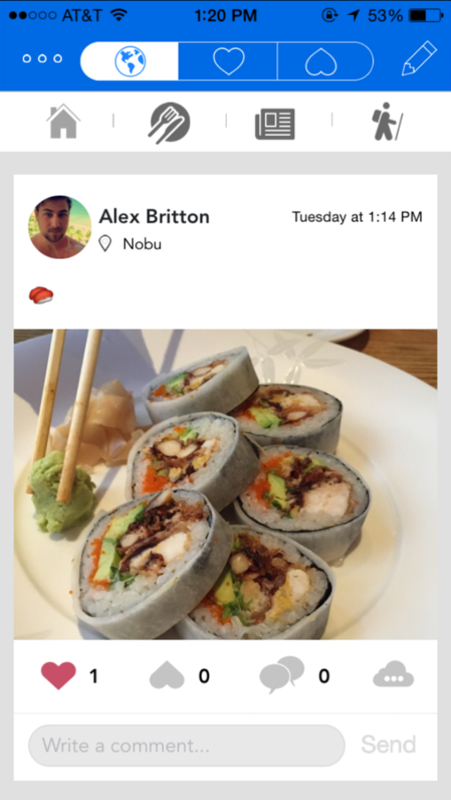 Instead, location brings users together to share experiences, good or bad. With a check-in and a selection of a category, you will be on your way to composing a post that can make it onto the “hot” or “not” lists. These two simple lists will show users information that is designed to make their lives easier and better. 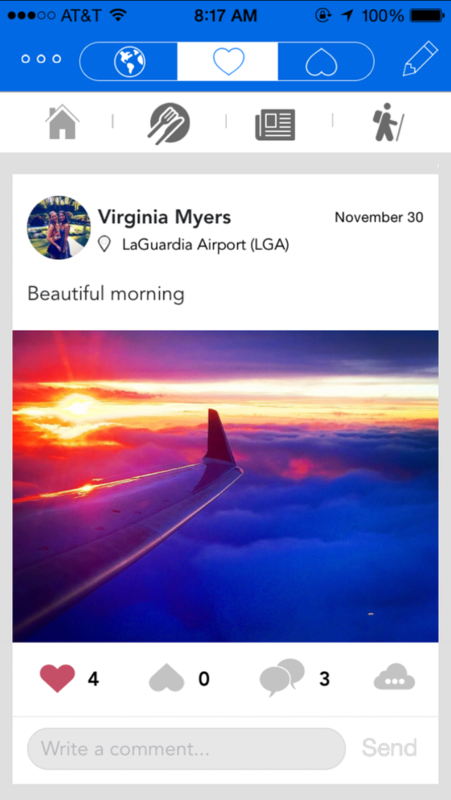 Rove displays local knowledge and opinions with pictures, videos and check-ins. ROVE is available in every town and city across the United States. However, certain colleges will have their own dedicated pages where users can see information only posted from the college campus, eliminating posts from their feed that are outside of the campus’s mile radius. This is in order to provide college students with the most authentic posts. Whether you are a high school student looking at colleges, or a college student, ROVE’s college page gives users genuine and reliable information about the school.